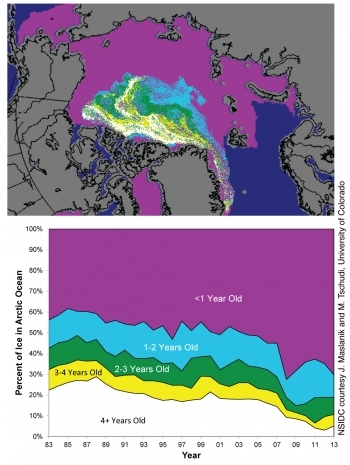 Currently most climate models describe sea ice as a viscous-plastic material. 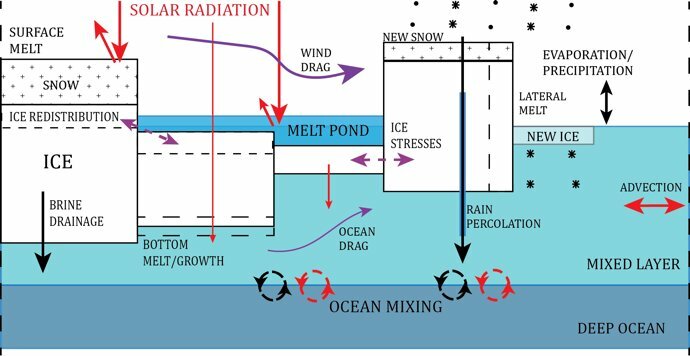 While this approach is mathematically elegant and can be tuned to reproduced the large scale circulation patterns of sea ice dynamics it fails to capture many other characteristics of the flow of the ice cover. 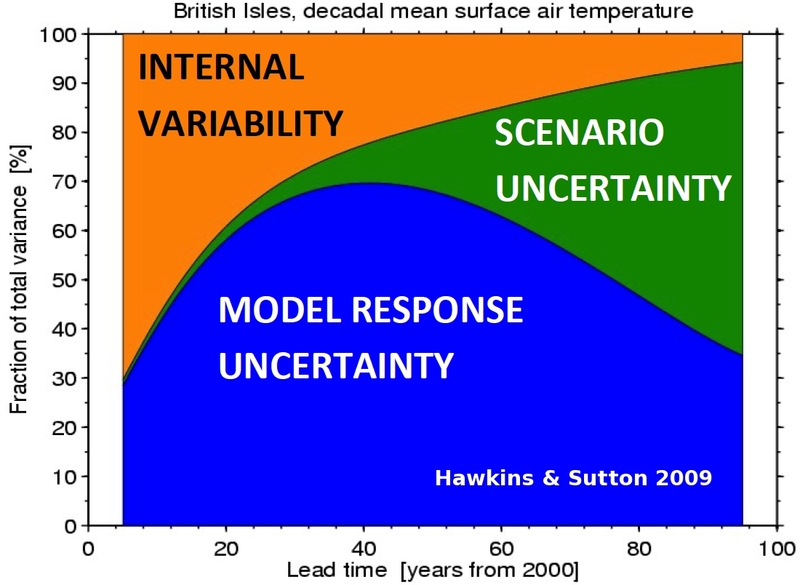 Reducing the climate model uncertainty in the polar regions. 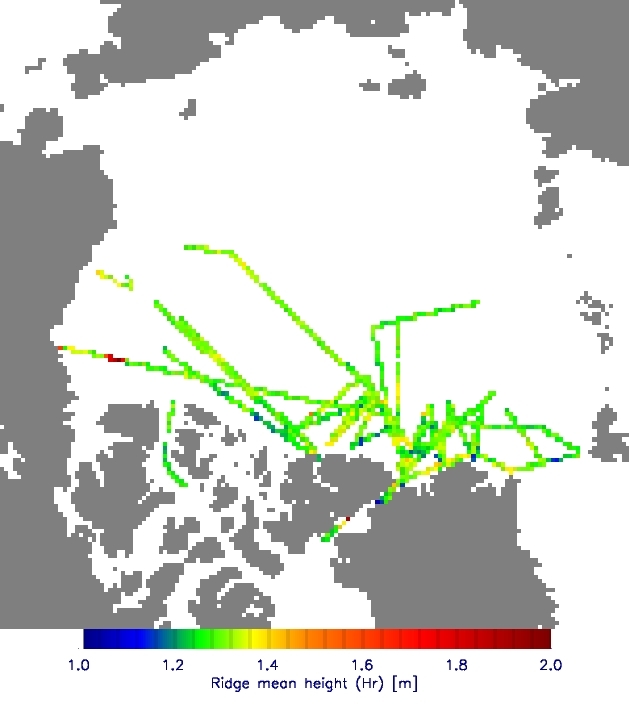 Our aim is to improve the physics of the sea ice component of the general circulation models (GCM). 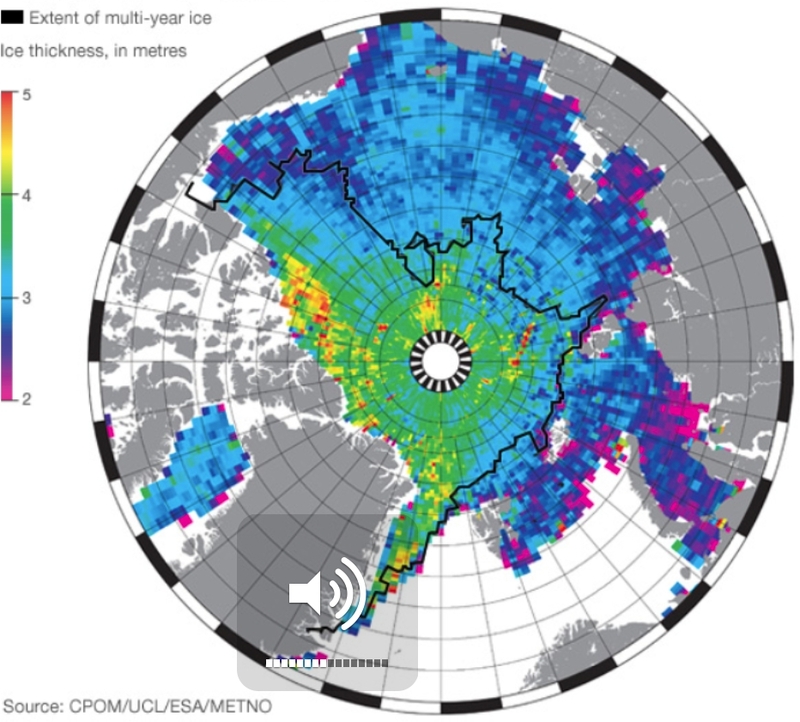 The total volume of ice in the Arctic basin = what is created - what is exported. 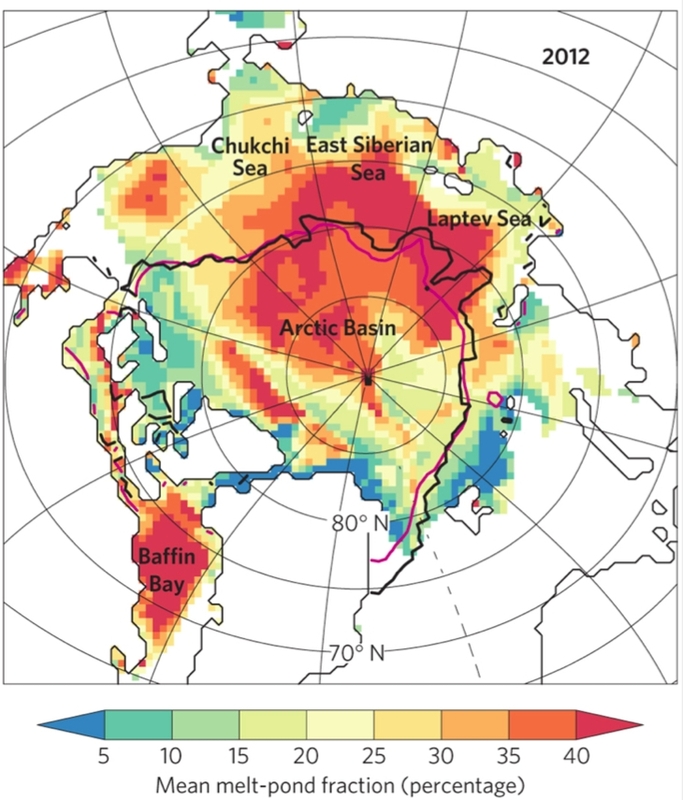 A simple conservation argument can explain why understanding correctly the sea ice rheology is crucial to estimating the amount of ice in Arctic basin. 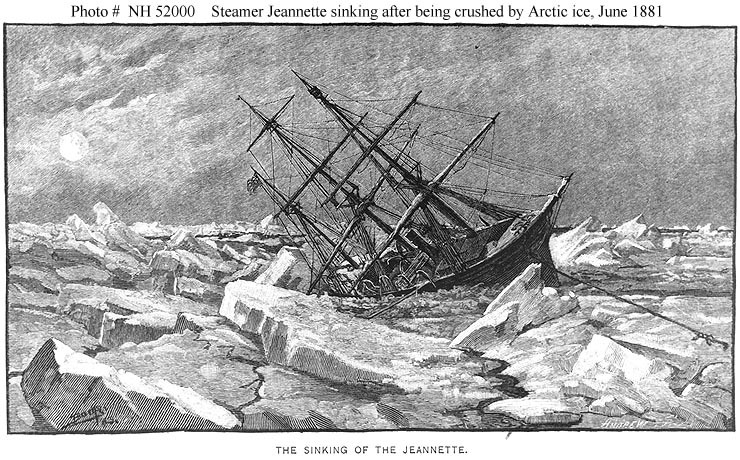 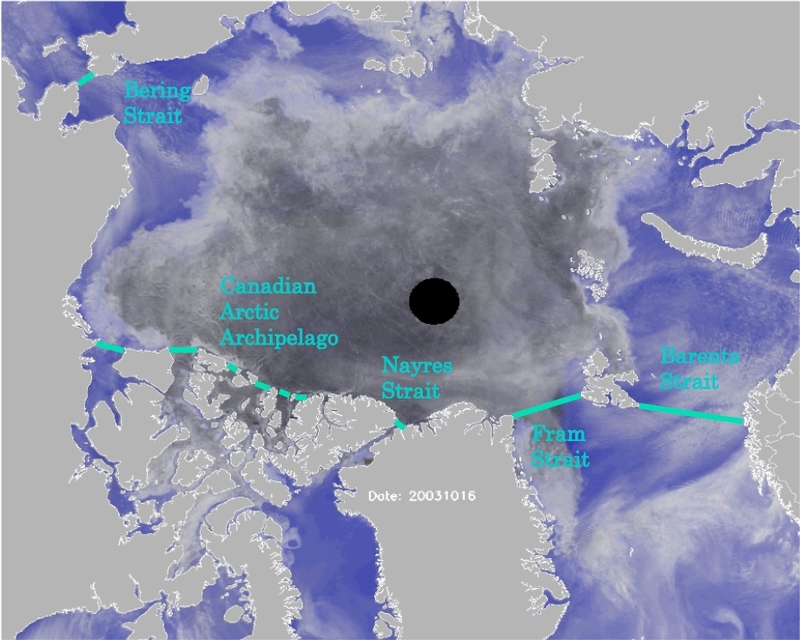 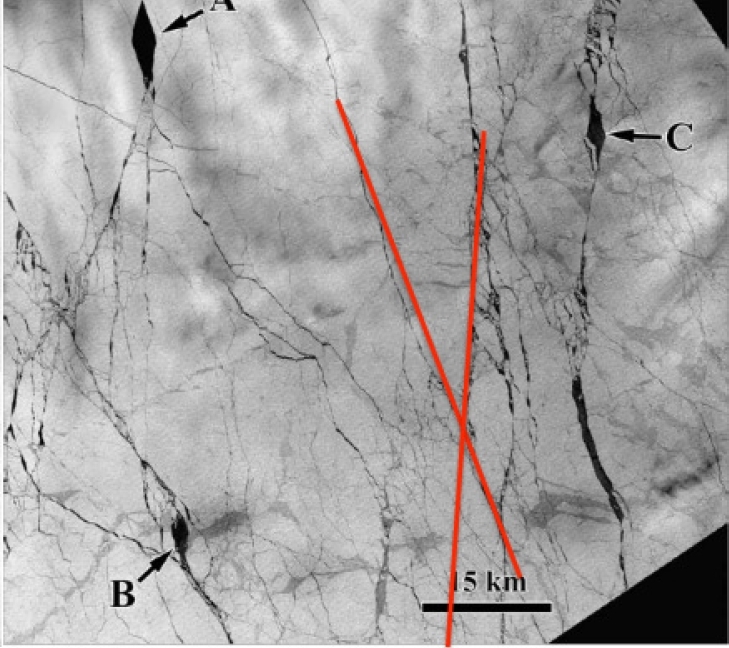 Can sea ice be described as a continuum ? 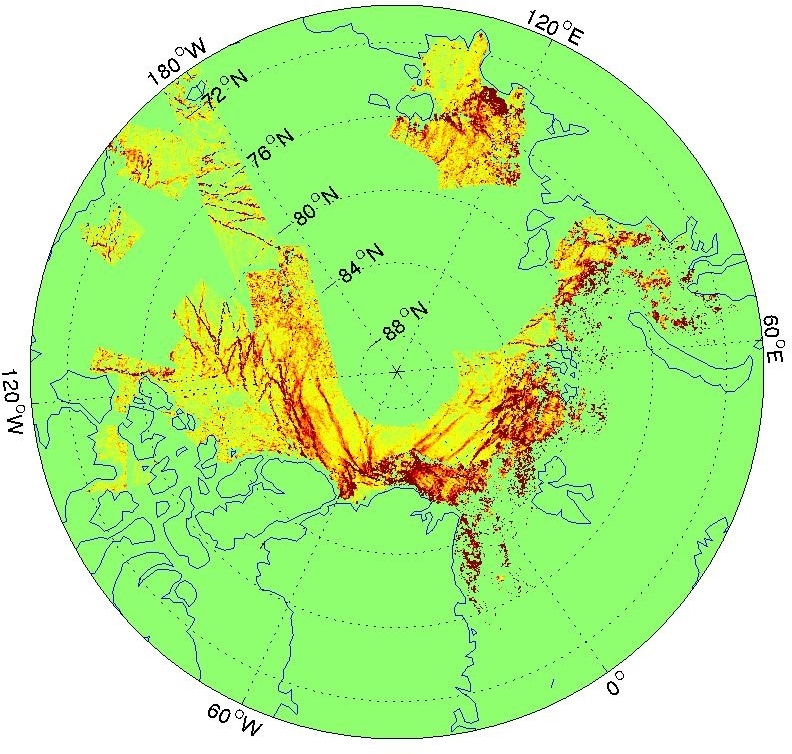 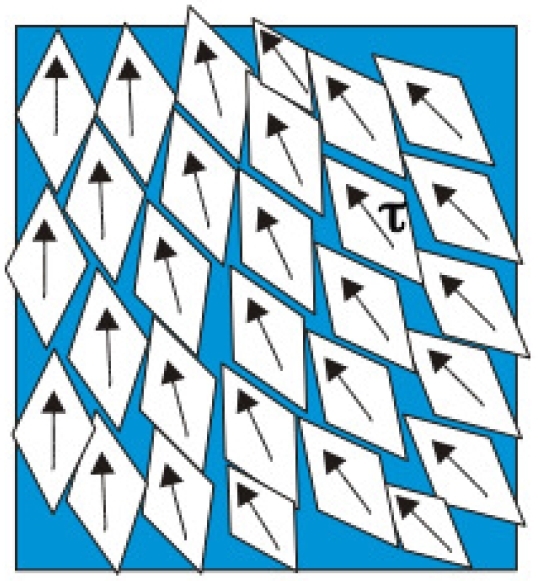 As computer resolution is improving in the models, the grid size can approach the size of a floe and so the continuum hypothesis may become invalid.